Why Design Subdivide & Build? 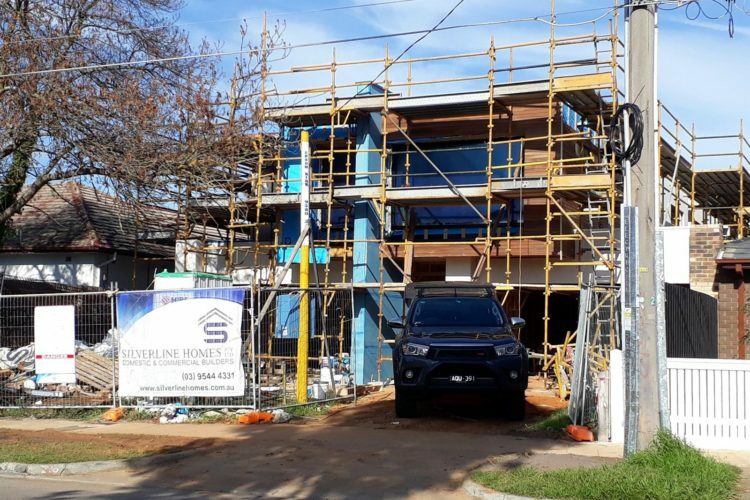 Unfortunately, many land owners continue to pay thousands of dollars to independent designers, only to end up with plans for a project which is either beyond their budget, or unable to obtain planning approval at council. The best way to avoid this scenario is to have a cohesive team of development experts in your corner. At its core, this team should include: an ex town-planner from a local council in Melbourne, and designers with construction experience. If you engage a builder to design your unit(s) and obtain the planning permit, the builder will own the copyright to your plans. This means you will have to accept that builders construction quote without question, or pay the builder a hefty fee (sometimes $10,000 or more per unit/dwelling!) to “buy” the plans in order to shop around for the best build price. Design Subdivide & Build clients do not have this problem. Our clients are free to shop as many builders as they wish, in order to obtain the best build price. This can mean tens of thousands of dollars added to their projects final profit/equity. Our Senior Town Planner has extensive experience working at numerous local councils as a planner on “the other side of the counter”. This “inside knowledge” of the workings of Melbourne councils planning departments is absolutely invaluable in obtaining planning permits under the most favourable conditions possible for our clients. DBS is a relatively small company, so our client response time, and speed of permit delivery is something our larger competitors can only dream about. If you call to speak with the Design/Town planning Co-ordinator…rest assured, you will speak with them. We limit ourselves to running no more than 10 jobs at any one time to ensure speed and quality of service for every client. Due to our modest size, Design Subdivide & Build overheads are lower than our larger competitors, so our rates are extremely competitive and affordable.